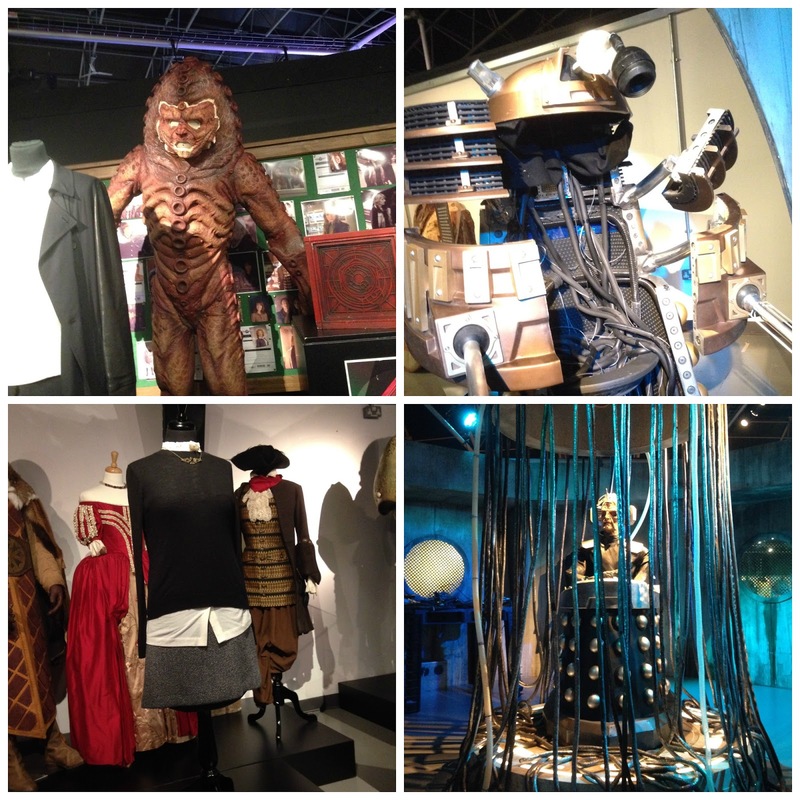 It's now been over a week since I got back from my short trip to Wales so I thought it was about time that I told you about the highlight of my trip. Earlier on in the week I shared a photo diary post which was a more general post about everything I did whilst I was away but today it is all about Doctor Who. I'm not even sure how to put into words how amazing the Doctor Who Experience was, I'm a huge Doctor Who fan so to come close to screen used props, sets and costumes was just incredible. 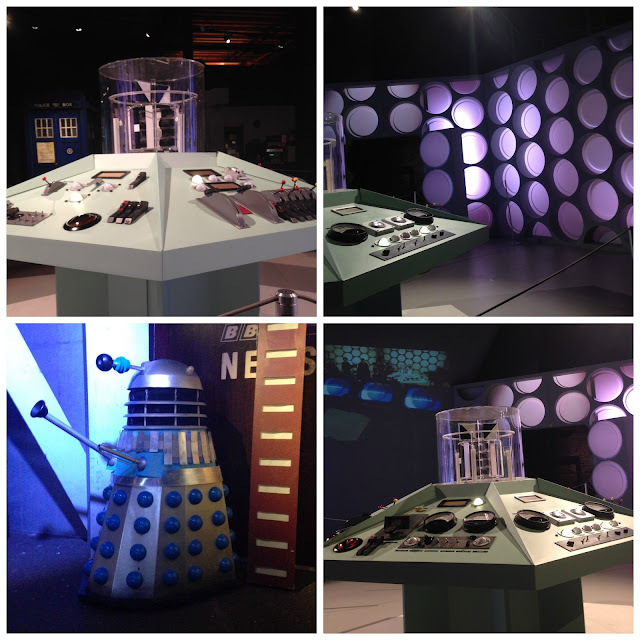 The experience was separated into 2 sections, the interactive adventure and then the exhibit/museum. You weren't allowed to take photos during the first part so you don't ruin it for future visitors so I also won't go into too much detail about that but it really was better than I thought it would be. As I said before the first section was the interactive adventure that you couldn't take photos of, not that I would have wanted to anyway as I was too busy pretending to save the world! The way it was set up was great, everyone is given a time and you go in as small groups so no one misses out. 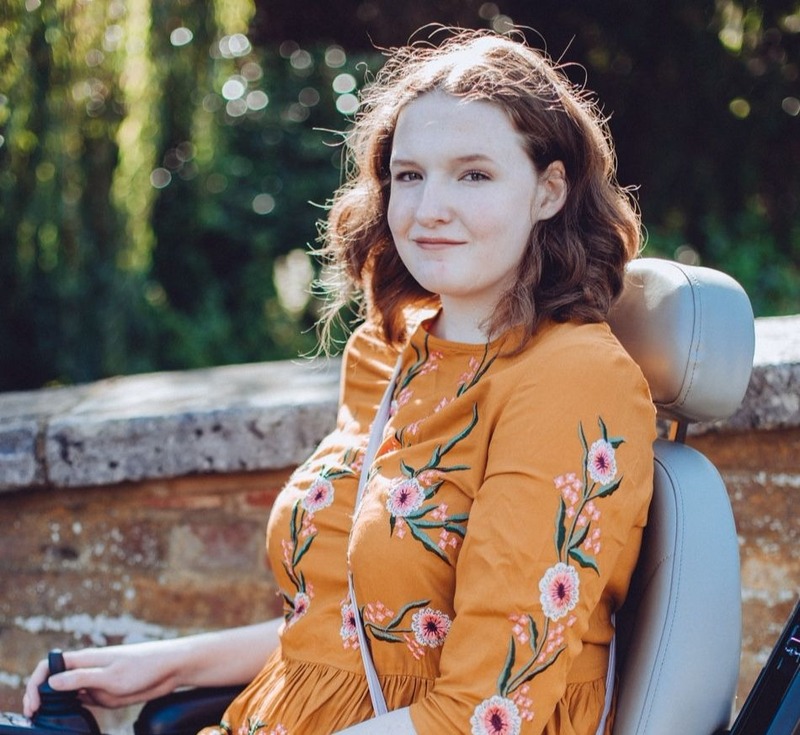 Also I really want to mention that the team at the DWE were incredible with dealing with me and my wheelchair, their system was great and I was always sat at the front so I could see everything. I won't say too much about the first section so I don't ruin it for people but it really was incredible. It was tailored for people of all ages, not just kids and everything felt so real. 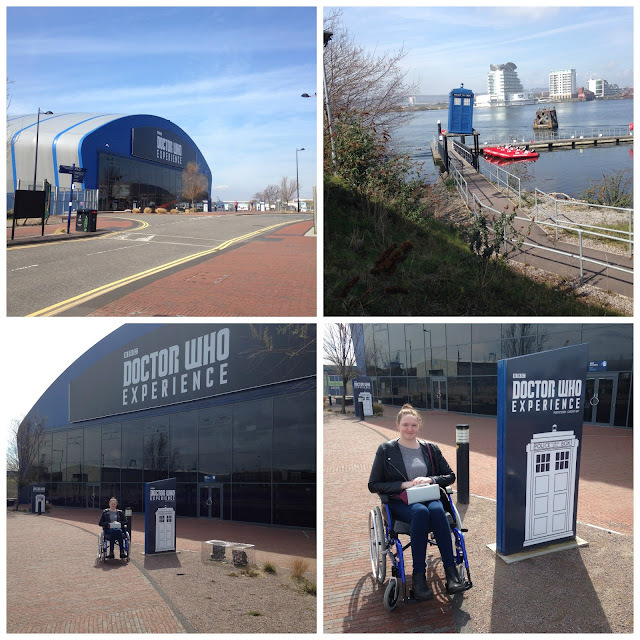 For half an hour you feel fully immersed in the world of The Doctor and it almost feels like it's more than just a TV series. Talking of how real it was, on several occasions I was pretty certain that a weeping angel was going to kill me, it was that realistic. 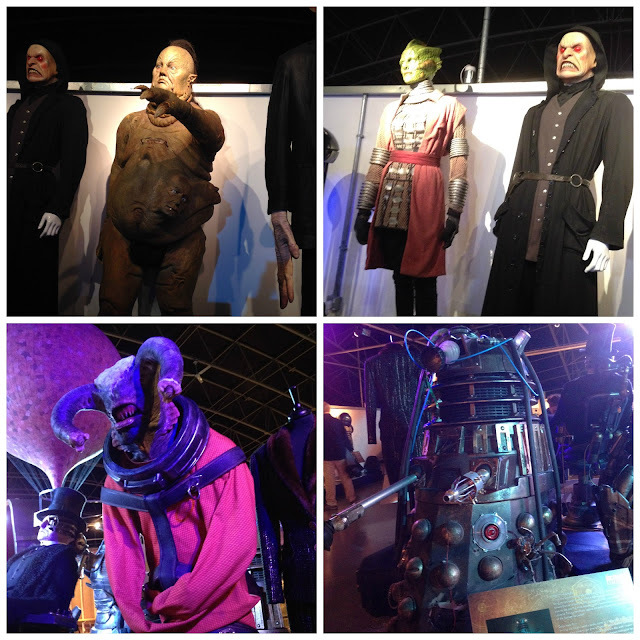 It felt truly magical and it's an experience that I think every Doctor Who fan should have. Then it was onto the exhibits and museum! This was the part that I was eagerly anticipating, to see costumes and sets from the show was something that I had been looking forward to for a while. 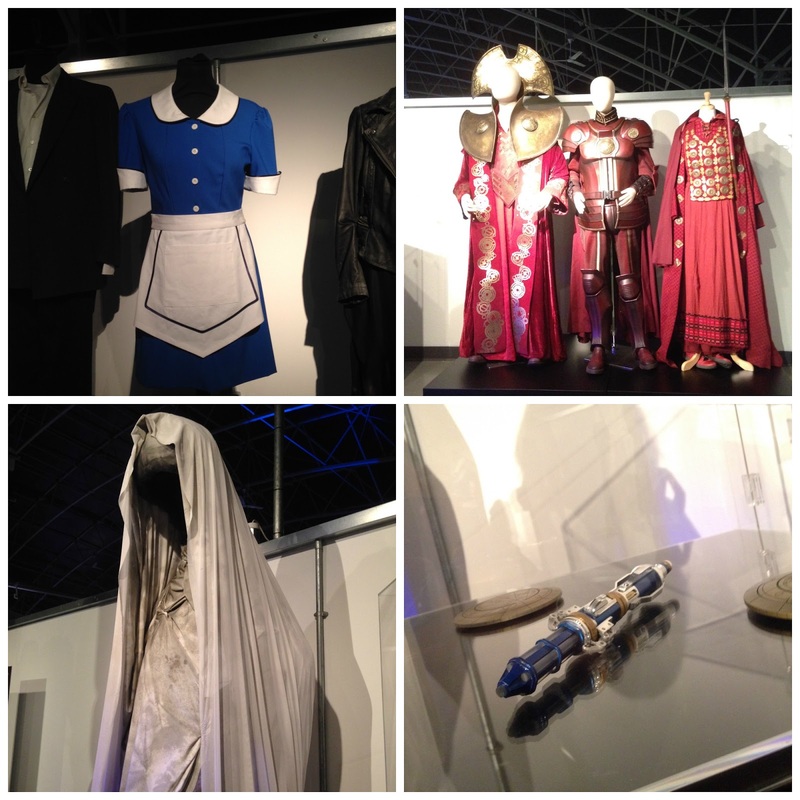 It was spread across 2 floors and on the first floor there was a lot of sets, props and costumes from the old series and I really enjoyed watching my Mum's face light up as this was her era. 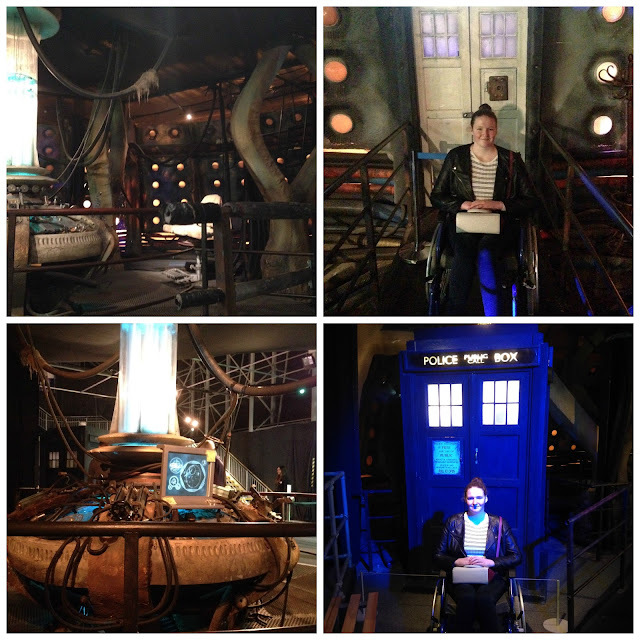 I love some of the old Doctors too though and seeing some of the old Tardis set up's was incredible and it was amazing to see the roots of the show. 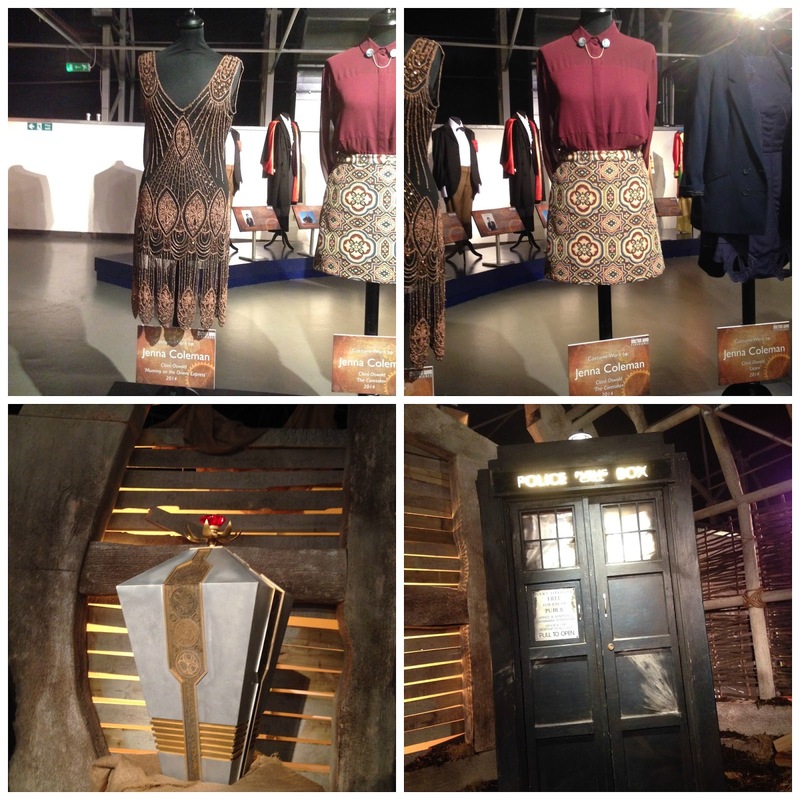 One of the highlights for me though had to be the 9th and 10th Doctor's Tardis interior, I kind of lost my mind a little bit. 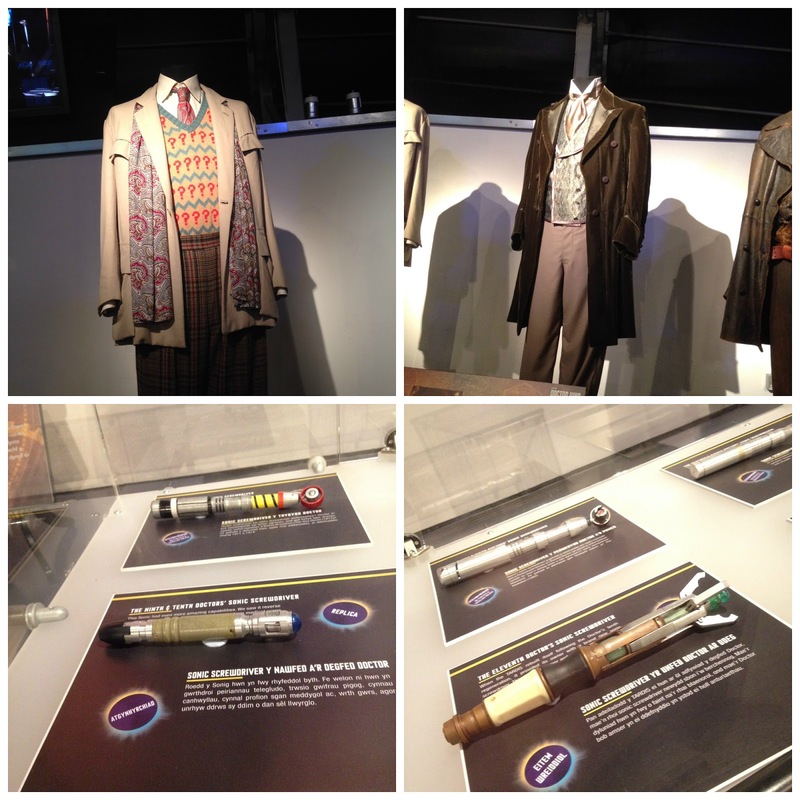 The 9th Doctor was the one that introduced me to the world of The Doctor and the 10th Doctor well, he's my Doctor. 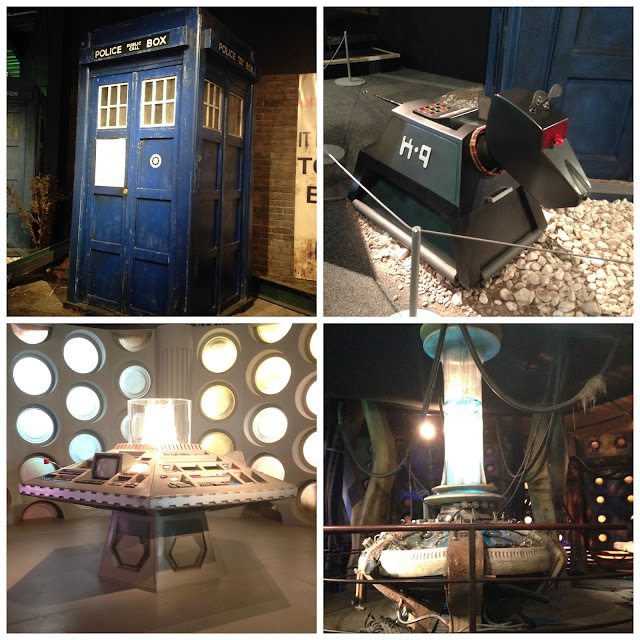 It is by far my favourite of all the Tardis set up's and being able to actually get up close and take a photo 'inside' the Tardis made me pretty damn happy. 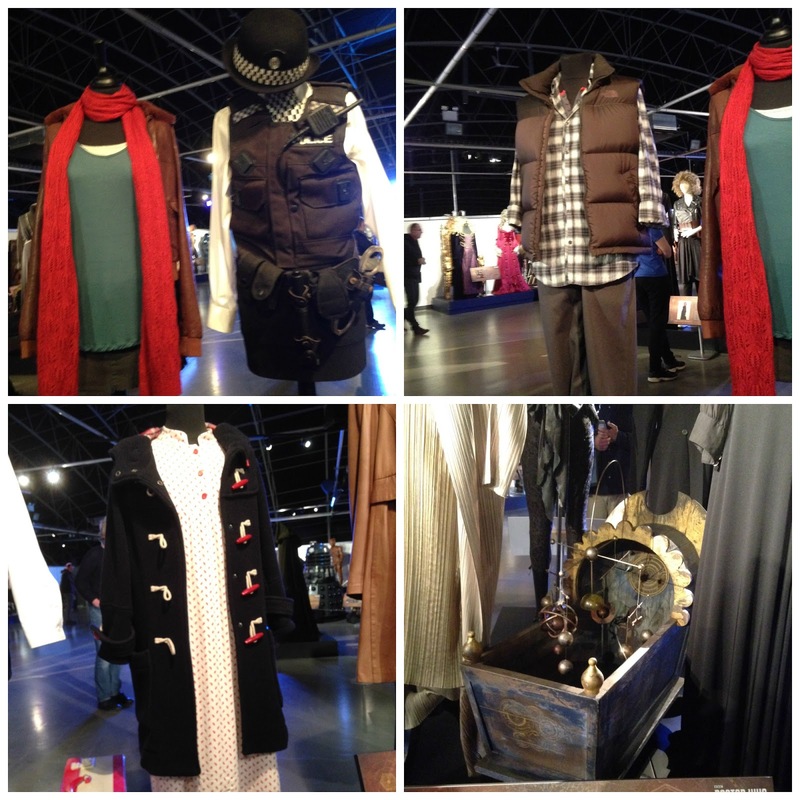 Upstairs there were mainly things from the new series and there was so much from the more recent series' with Peter Capaldi and Jenna Coleman. I just spent ages wheeling around recognising everything from specific episodes and probably freaking people out with my wealth of knowledge. I particularly liked seeing Davros and whilst Capaldi is quite low down on my list of my favourite Doctor's I do really like his style so seeing his costumes was fab. 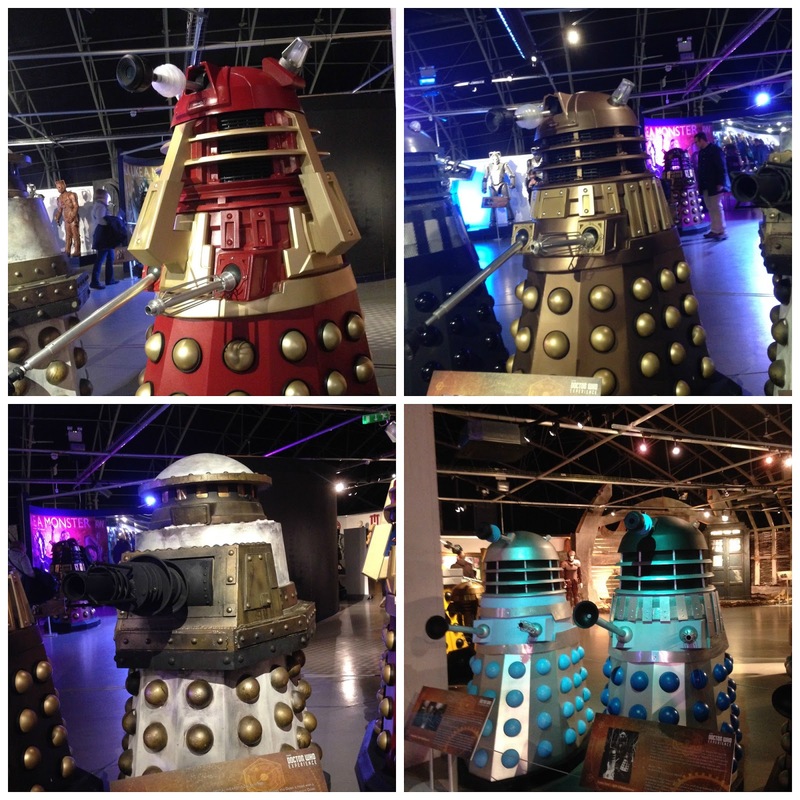 I really enjoyed seeing the Dalek's and Cybermen from past and present, seeing how they have evolved over the years was fascinating and I hadn't realised just how many versions of Dalek's we had now! 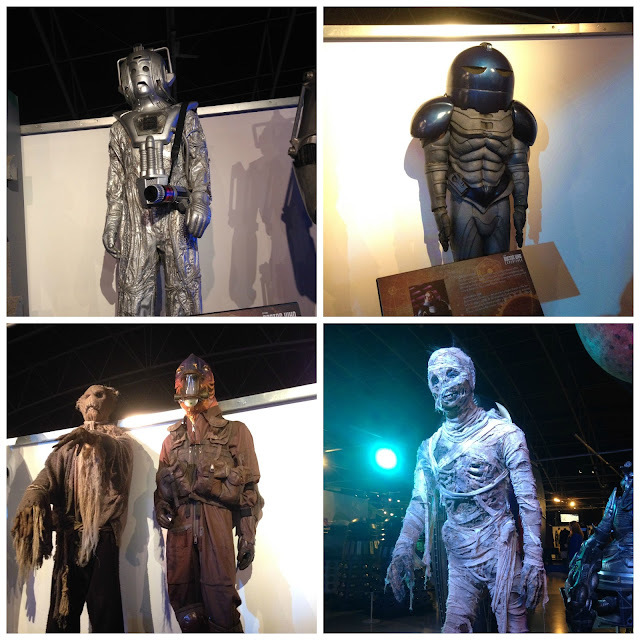 I also came across a lot of my old alien favourites from when David Tennant was the Doctor but again there was a lot of things from the past couple of series. This is about the point where I just completely lost my mind. 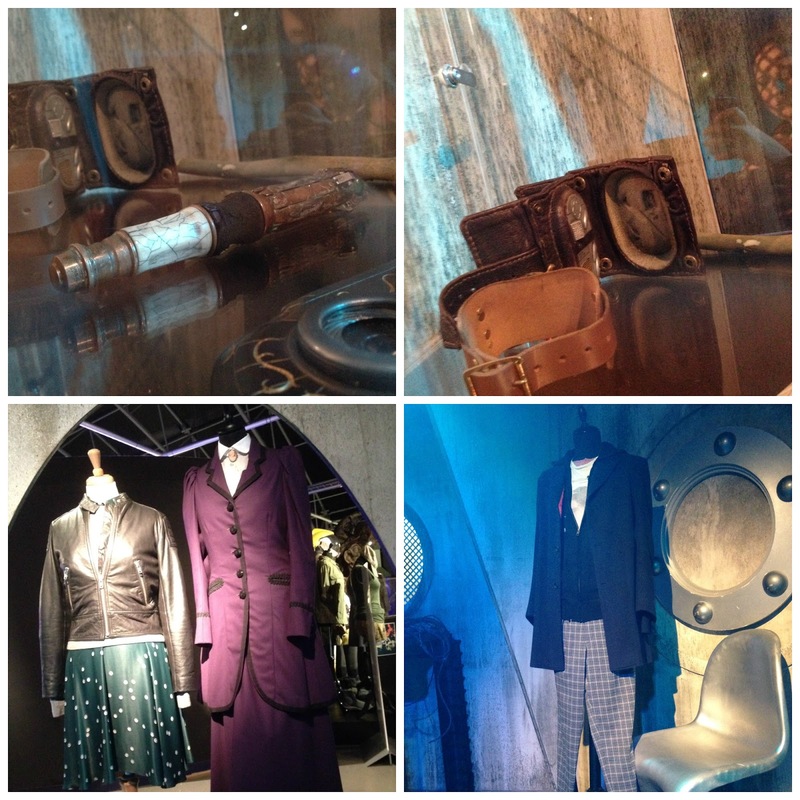 I saw the 10th Doctor's costume from the corner of my eye and wheeled over to it so fast I'm pretty sure I nearly knocked a child flying! 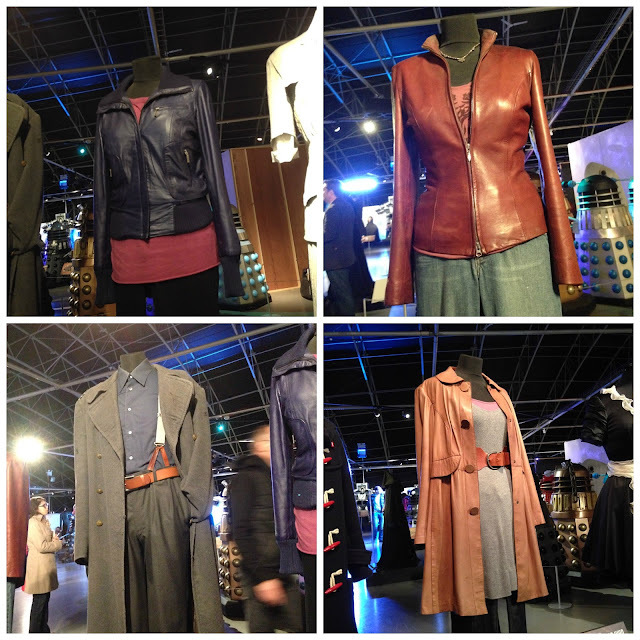 It's no secret that I pretty much adore David Tennant so to come close to his original trendy brown coat and suit was one of the best parts of the day, it's safe to say I spent quite a bit of time in front of it trying not to touch it. 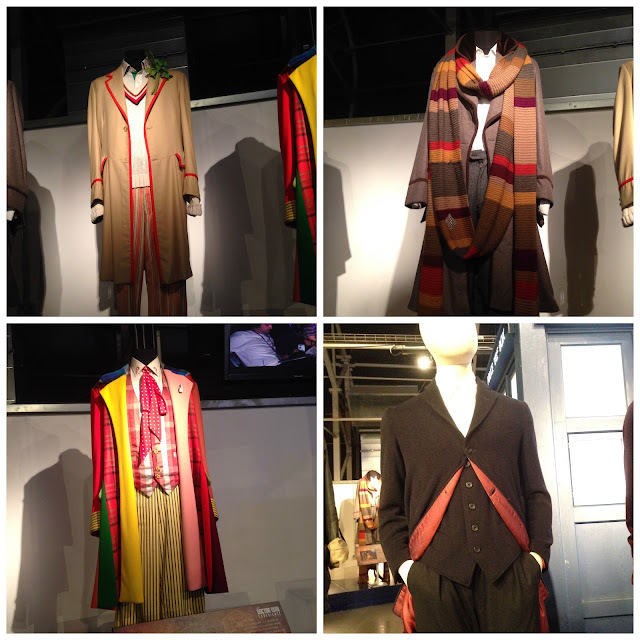 There were also the other famous costumes lined like Matt Smith's bow tie, Tom Baker's scarf and Peter Davison's celery (it was actually his birthday on the day we went!). Another highlight for me was seeing the original costumes of characters like Rose Tyler (weep), Martha Jones, Donna Noble and of course Captain Jack Harkness (phwoar!). 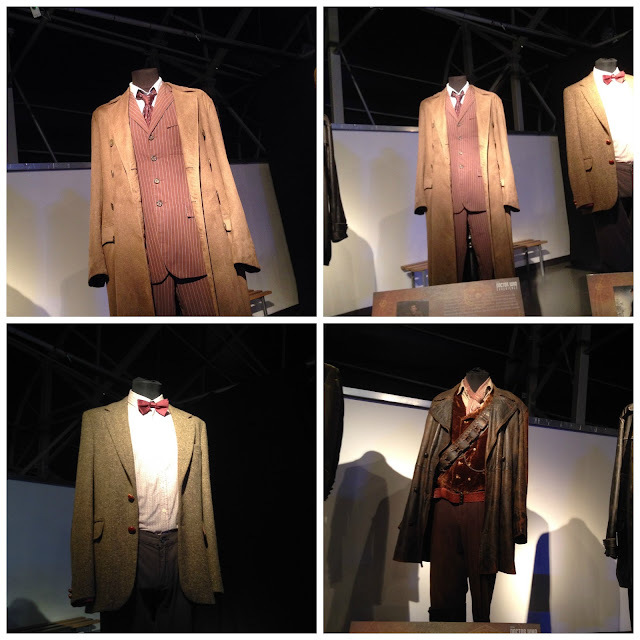 Between Jack, the 10th Doctor and Sherlock I think it's pretty clear I quite like long coats haha! As we left the exhibit hall and I gave it a little wave goodbye I almost forgot that it wasn't quite over yet as there was of course a shop. I'm surprised that I didn't spend every penny I had to my name if I'm honest and I gave myself a pat on the back for being so restrained! I also got the merchandise ticket which is about £20 extra so I got a little bag of goodies including a t-shirt alongside the other items that I'd bought and it's pretty obvious now from how much Doctor Who stuff that I have in my room that I'm a big fan! 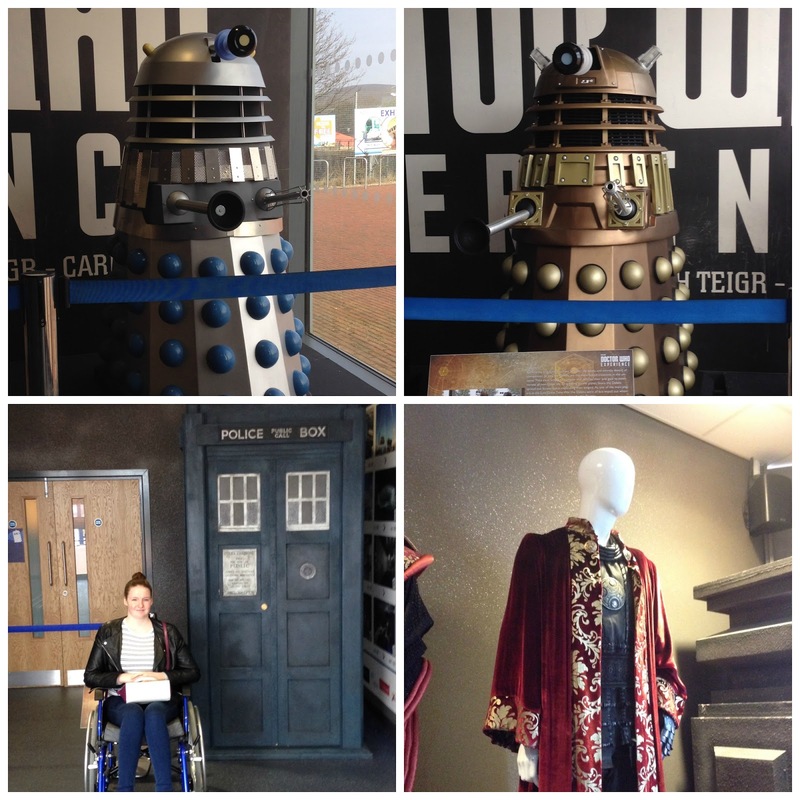 I think I can confidently say that it was the best day of my life and it pretty much goes downhill from here, I don't think there is anything in the world that could come close to being within touching distance of David Tennant's coat, am I right? 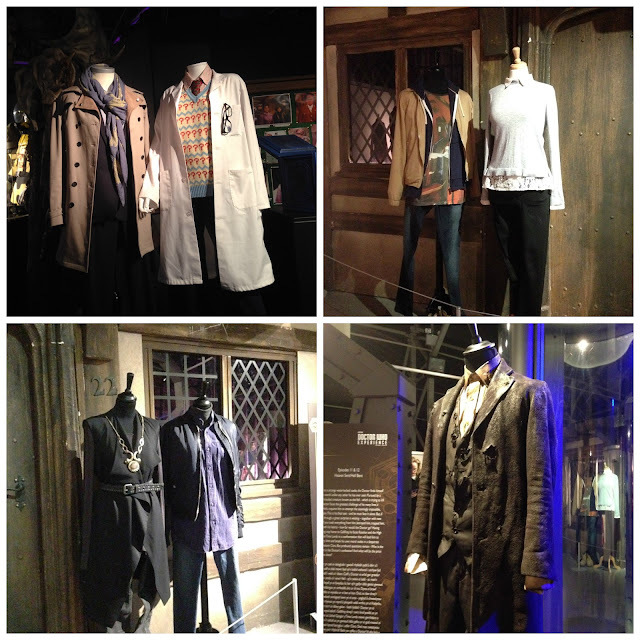 I shall definitely be going back there, again and again and again! 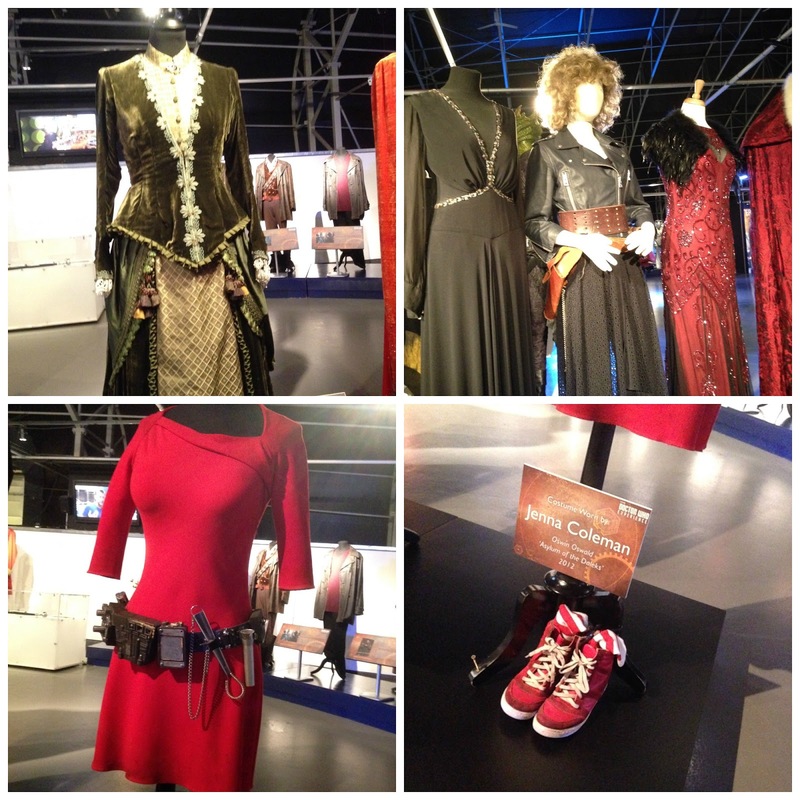 Osgood, Kate Stewart, Missy, River and Restac's costumes! 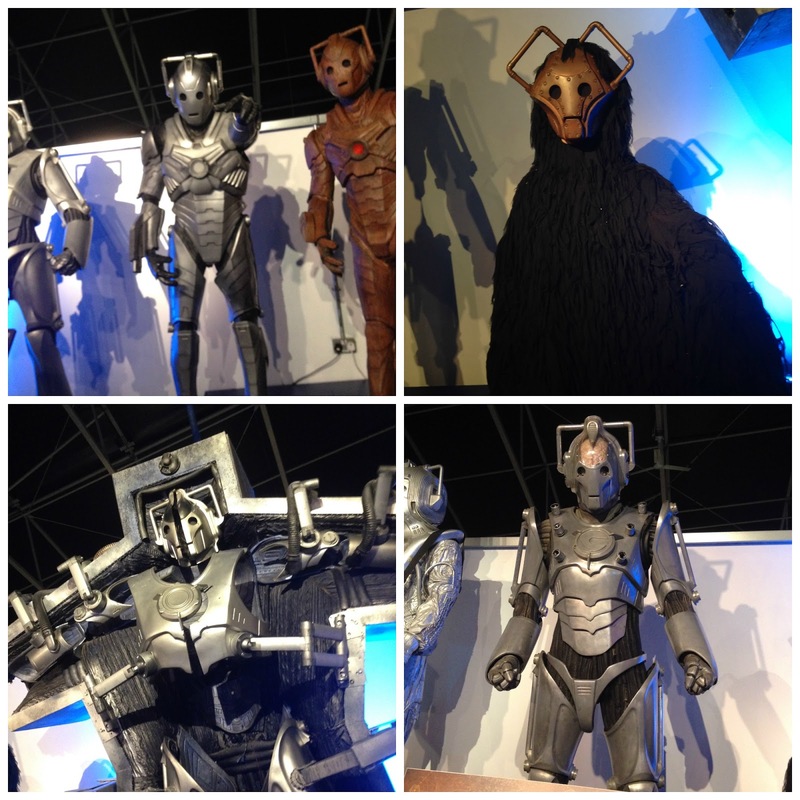 I think I'd honestly freak out at the costumes so much. Sounds like you had a fantastic time!